A stylish model with 1100 watt electric motor. It cuts hundreds of meter of grass with great speed and negligible labour. 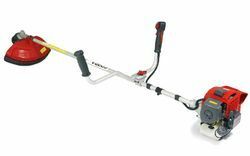 Light weight Two line trimmer head Easily replaceable nylon head. 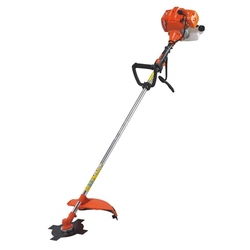 We offer our clients excellent electric Brush Cutter for cutting wild vegetation growth. Our Electric brush cutter is from Makita Japan who are the best Electric Brush Cutter Manufacturers in the world.